India has expressed disappointment over China blocking a bid to list Masood Azhar as a UN-designated terrorist. 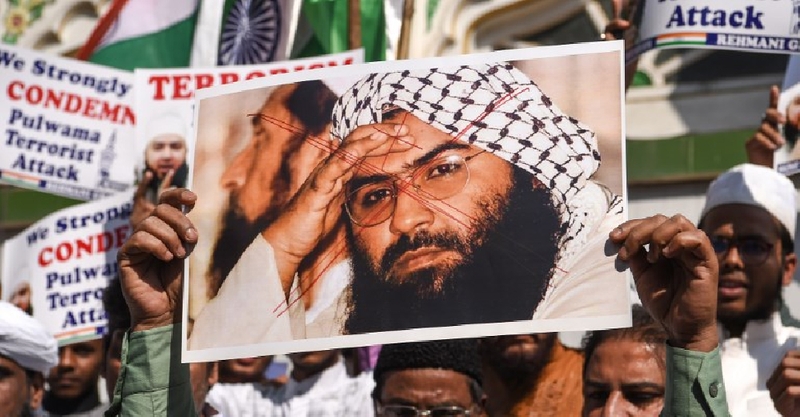 Masood Azhar is the founder of the JEM terror group which had claimed responsibility for an attack in Kashmir that killed 40 Indian security personnel. A UNSC tag would have meant an assets freeze, travel ban and an arms embargo as also, increased global pressure for Pakistan to act against the group.